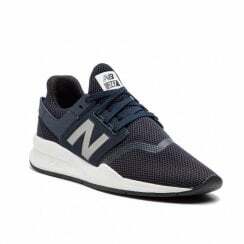 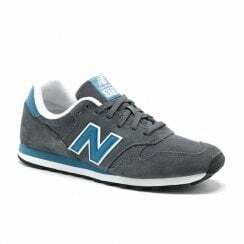 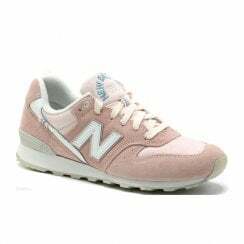 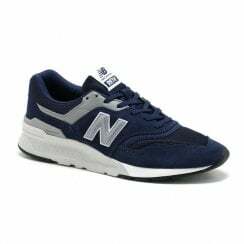 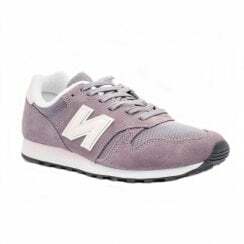 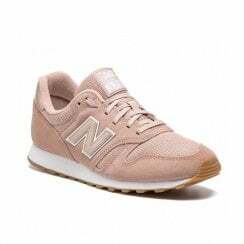 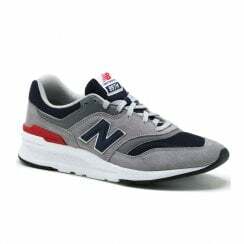 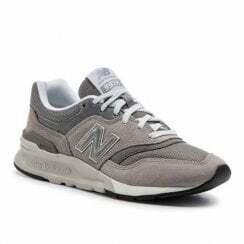 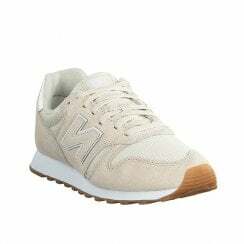 Beginning as a Boston based arch support company in 1906, New Balance has been through several transitions throughout its history, but is now one of the leading manufacturers of sports footwear. 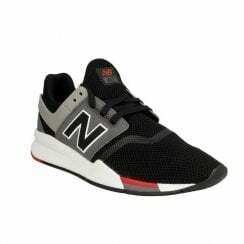 New Balance shoes are designed with both the budding athlete and the casual wearer in mind, being a natural balance of performance and style. 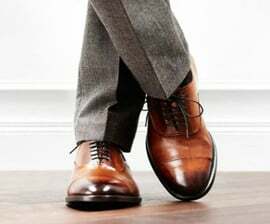 Offering a wide range of sizes, widths and styles. 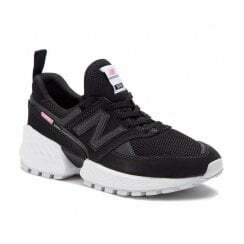 New Balance trainers are the perfect blend of function and fashion, giving you the performance technology you need and the style you want.